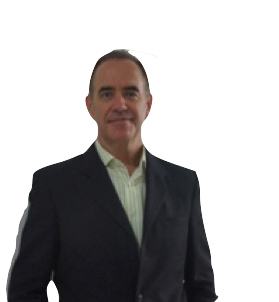 Peter Bull is an innovative, solutions focused HR professional with multi-industry experience gained throughout AsiaPacific. For the past 18 years, he has lived and worked in Asia, speaks an Asian language and is comfortable working within a multi-cultural environment. He has proven capability engaging senior audiences and quickly builds relationships based on trust. Peter is an Australian who commenced his career in people development and consulting in 1995 specialising in problem identification, coaching, facilitation and general management. He has worked in / consulted to some of the world’s leading organisations in industries such as, but not limited to Professional Services, Finance, Manufacturing, FMCG and Construction. Peter has lived and worked in a wide range of countries including Australia, Germany, Thailand, and New Guinea, and has experience on long-term projects in Cambodia, Vietnam, Sri Lanka, Indonesia and China.